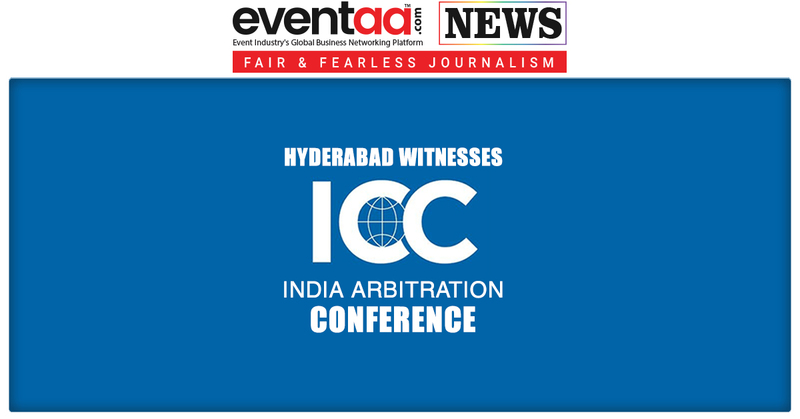 ICC India Arbitration Conference that held recently in Hyderabad had witnessed a series of arbitration conferences which was organized by ICC in India and ICC International Court of Arbitration, Paris. 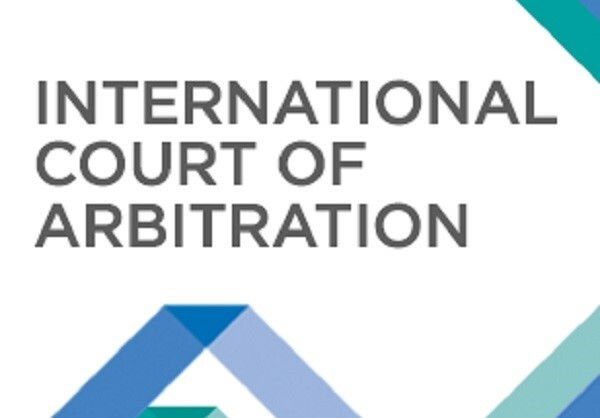 Significance of arbitration in dipping the burden on courts was the highlighted part of the event which further emphasized on the importance of institutional arbitration and the need to arbitrate in India. 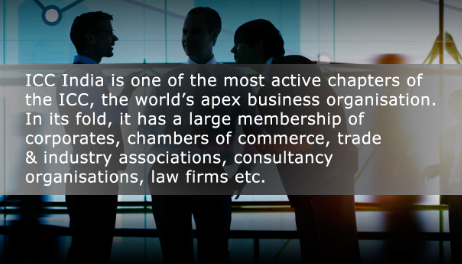 The chief guest for the event was Hon’ble Justice L. Nageswara Rao, Judge, Hon’ble Supreme Court of India which saw more than a hundred legal practitioners not only from India but also from overseas. 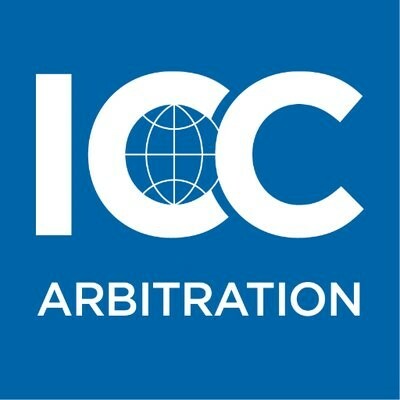 If the reports are to be believed then on September 8, 2018, the event will be followed by the 2nd ICC India Arbitration Day in Mumbai.